Luanda, Mar 2.- The implementation of Cuban method to teach people to read and write YO SI PUEDO ("Yes I Can")contributes significantly to the success of the literacy process in Angola, said today Makulo Afonso Valentim, director of Adult Education, in a statement released by the local news agency ANGOP. Coming from Guatemala, Bolivia and El Salvador, one day Nicolás López, Edelia Flores and Reynaldo Martínez arrived in Cuba. They knew little about the westernmost island of the Caribbean, but they came here following one dream: to be educated and trained as future professionals at the Jose Marti Pedagogical University. 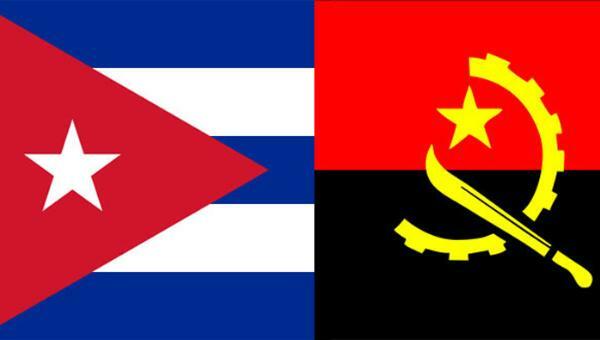 Havana, Cuba, May 22.- Narciso Damasio dos Santos Benedito, Secretary of State for Technical-Professional Training and Teaching in Angola, received Ricardo Cabrisas, Vice-president of the Cuban Council of Ministers, on Wednesday.